ST. PETERSBURG – Good, better, best. Never let it rest until your good becomes your better and your better becomes your best. 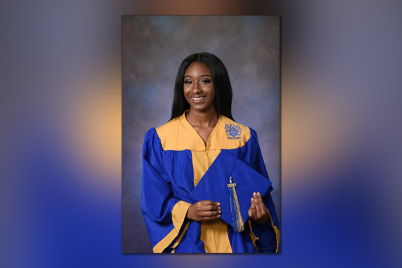 These are the words Kaziyah Thomas, 2018 graduate of St. Petersburg High School, holds dear to her heart as a testimony and reflection of her journey. It took lots of hard work, dedication and time for the graduate to get where she is now. The road to her current destination has been bumpy and full of obstacles. To some, it may have seemed unbearable, but not to Kaziyah; she kept on pushing. Kaziyah recalls her first day of middle school, stepping into a new chapter of her life where things were very different. She would spend time figuring out who she was and who she wanted to be — at least that’s what she thought. She attended Azalea Middle School and found her first group of friends. Her early years did not start off so well. She began fighting, making bad grades and became known as a bully. A challenge indeed it was. Kaziyah was able to come away with lessons that would carry her through high school. She entered the eighth grade in 2012. That year was significant because that is when she lost her grandmother. The loss devastated her, but this was the jolt needed for her to do better. 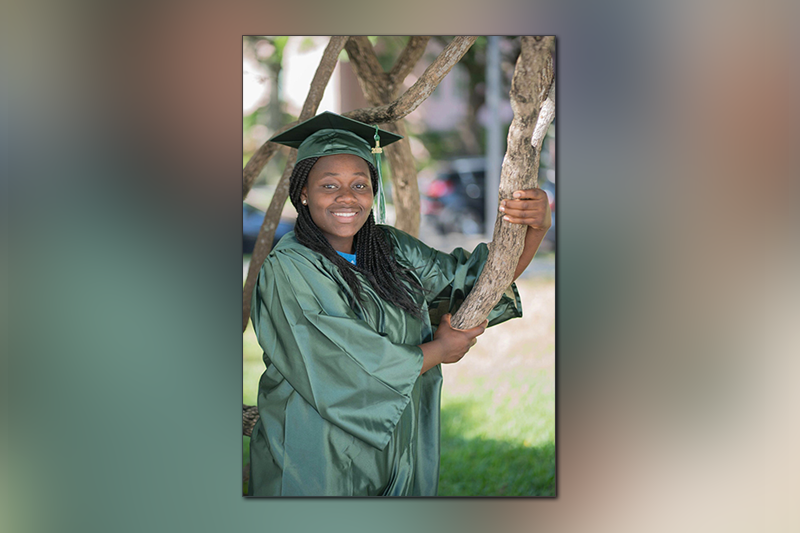 Kaziyah now embraced a reason to succeed, and her life began to change for the better. She started to work on developing her mindset, improving the way she thought. Her grandmother’s death gave her the motivation to achieve. She started by making goals and promised herself that she would make honor roll every grading period. She decreed that she wouldn’t get into a fight for the rest of her time in middle school. Since her eighth grade year, Kaziyah stayed true to this promise and continued to live with this same mentality through high school. She has now graduated and is more than what she would define as successful. 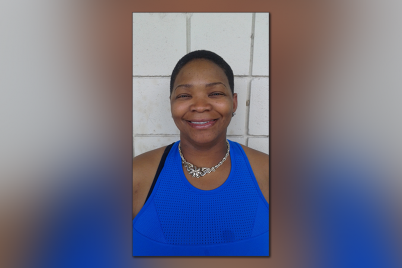 She was a member of the Gladiator basketball, softball and flag football teams. She also received MVP in basketball for two consecutive years and was inducted into the National Society of High School Scholars after being recognized for her academic excellence throughout high school. She pushed full steam ahead and is now preparing herself for her next journey in life. Her parents, Keji Gipson and Shawn Thomas, played a huge role in her success. Her dad helped her balance school, basketball and a relationship with God. As she continues her journey, she has a few words for those who may walk similar paths in life. 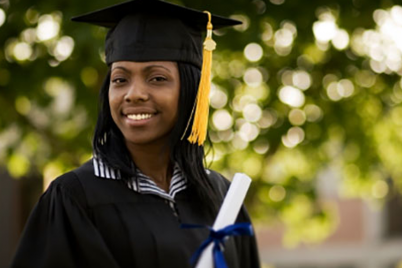 Graduated and on your own, now what?